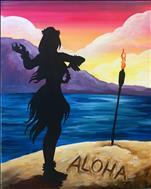 Painting with a Twist has arrived in Hawaii!! Join us for the most unique art entertainment experience! 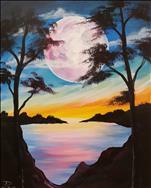 This is the place to be for Paint, Wine, Fun!! 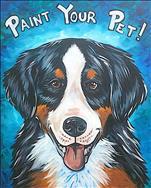 We take you step by step through a selected painting with specific instruction and lots of laughs. 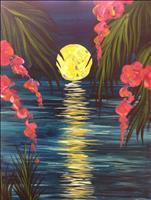 Painting with a Twist is a paint-n-sip studio offering you a chance to try your hand at painting while hanging out with your friends and having a great time. So, grab your friends, bring some snacks and get ready to relax and enjoy. We are a full service art studio with an in-house beer and wine bar where it's always Happy Hour! We deliver an incomparable experience that is often copied! We offer the best music, best sound, best studio atmosphere, best art and art instructors, and a greatselection of beer & wine. 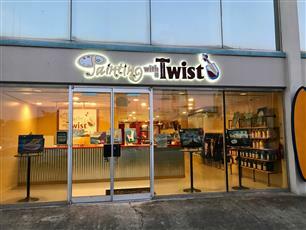 Painting With A Twist is the industry leader with the largest copyrighted art library created by our own team of talented artists, who guide you step by step through the night's featured painting in a fun and relaxing environment. 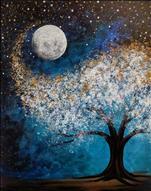 Simply paint along with our artist to create your very own work of art that you will take home at the end of the evening. If you've taken a painting class in a bar or restaurant and enjoyed it, imagine how much more fun it will be in a full service art studio that has its own bar!!! 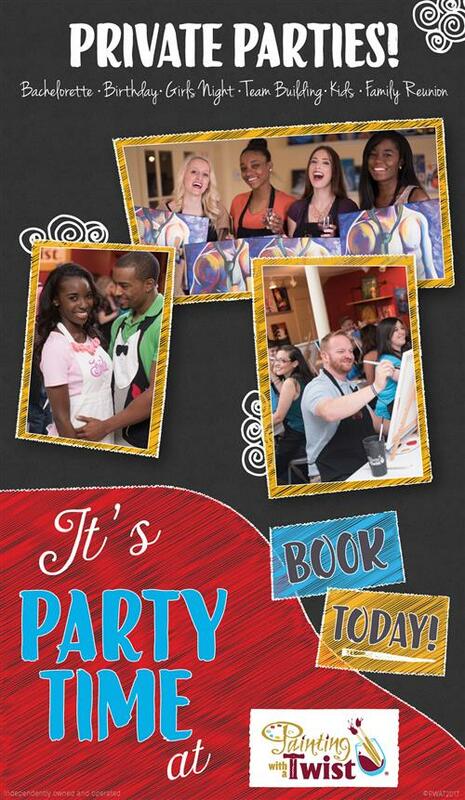 Guests must be at least 21 years old with proper photo ID to purchase and consume alcohol. Due to local laws we are required to carry a Wine & Beer license to purchase and consume on our premises and BYOB is NOT allowed at this studio. WOOHOO!!! We got an award! 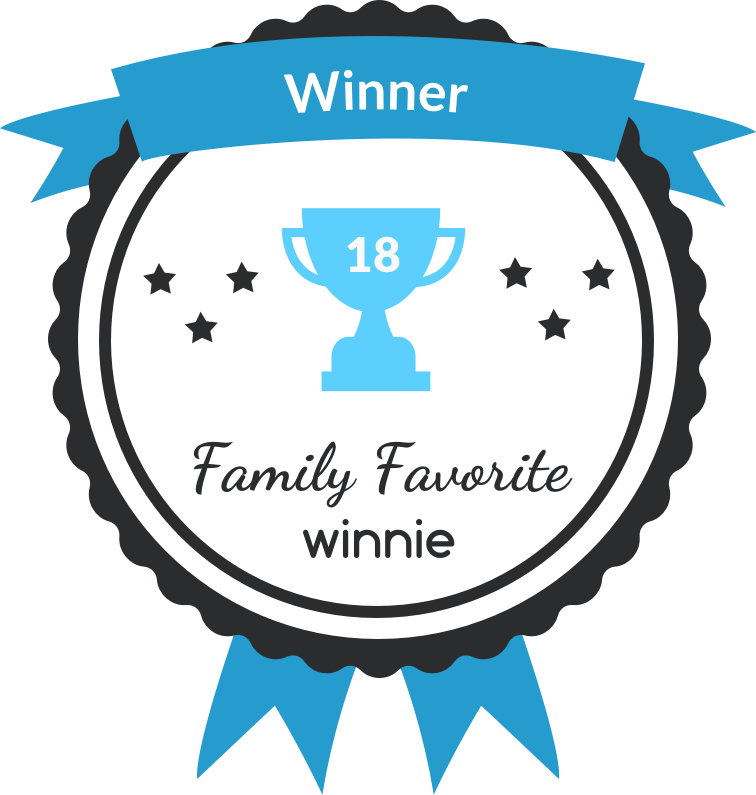 So excited to be named Winnie's Best INDOOR ENTERTAINMENT Venue!!! 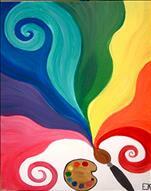 SUMMER PAINTING FUN! We have AC!!! 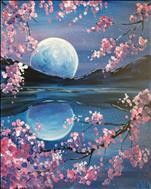 Come join us this summer for an EPIC Painting party! GET OUT OF THE HEAT this SUMMER! 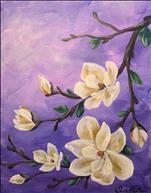 Bring the kids to paint for a FAMILY DAY or come in for a Coffee and Canvas class and enjoy complimentary PJ's Coffee!! We also have WINEY WEDNESDAYS you can enjoy a complimentary glass of our house wine with your reservation! 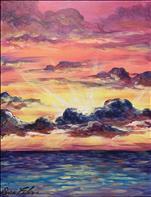 Our paintings require NO EXPERIENCE and our artist will guide you step by step through each painting. Did we mention we also have SOS classes once a month, you can bring back any painting you have completed with us and we will help you touch it up! 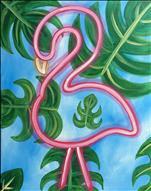 Come sit in the nice comfortable AC and PAINT with us!! 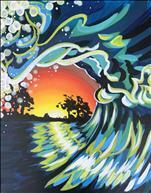 Give that special teacher in your kids life the Gift of ART!! 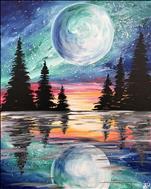 Not only will you be treating them to a fun paint party, but they will also get to take home a masterpiece that they created! Not to mention overtime they look at it they will remember you child!!! You can purchase Gift Cards for any amount and from the comfort of your own home! Spoil that teacher with something different!